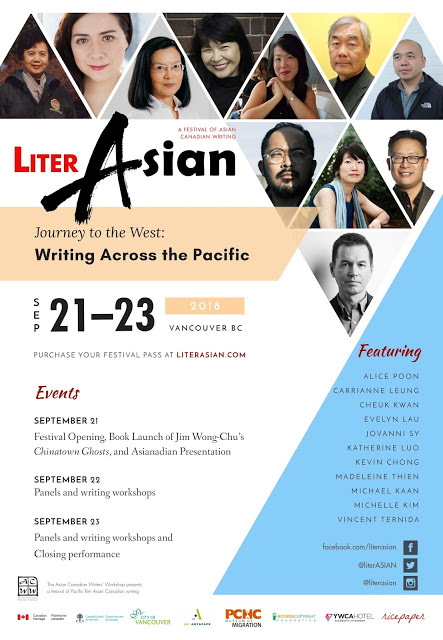 Asian Canadian Writers Workshop Society, publisher of Ricepaper is proud to be a community partner at the Vancouver Asian Film Festival. We’re currently giving away 2 FREE Tickets to Innocent Blood, the opening night film on Thursday Nov 7. Synopsis: Sun W. Kim and D.J. Holloway, behind several award-winning short films, make their feature film debut with INNOCENT BLOOD. The suspense thriller tells the story of James Park, a retired detective turned college professor, who is forced to face his dark past in order to find his son Cody’s kidnapper. 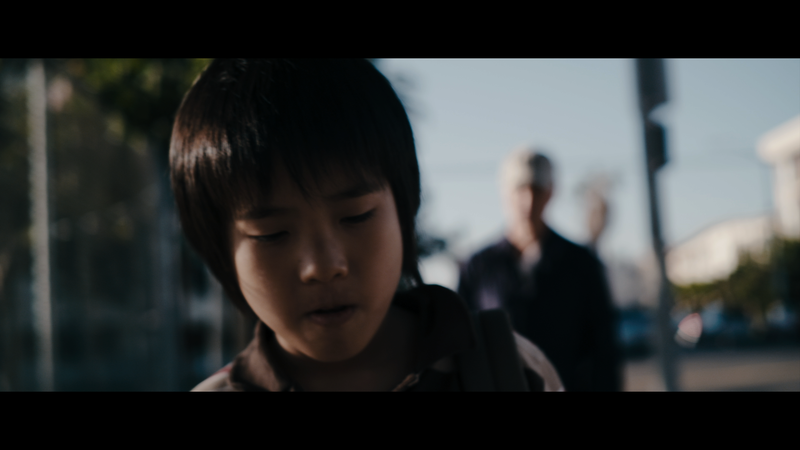 James Park, played by Jun-Seong Kim (Late Autumn, West 32nd), a well-decorated officer, is exposed for who he really is by his son’s mysterious kidnapper. With a handful of past enemies, simultaneous murders, a wife who’s losing faith in him, and two detectives in hot pursuit, James must move fast to bring his son home safely.